Mold can find its way into any dark and damp area within your home. 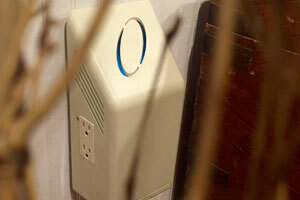 UV has the ability to destroy germs, viruses, mold, spores, fungi, and bacteria throughout your home. It works at different levels depending on what one wants to accomplish. 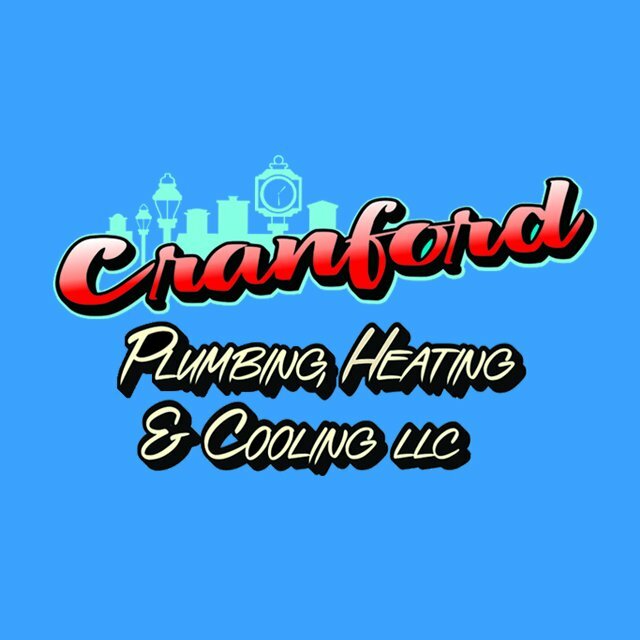 Cranford Plumbing, Heating & Cooling will make sure the air in your home is clean and clear. To have Ultraviolet Treatment and Air Filtration within your home contact us at 908-272-4641 and our licensed technicians will service your needs!